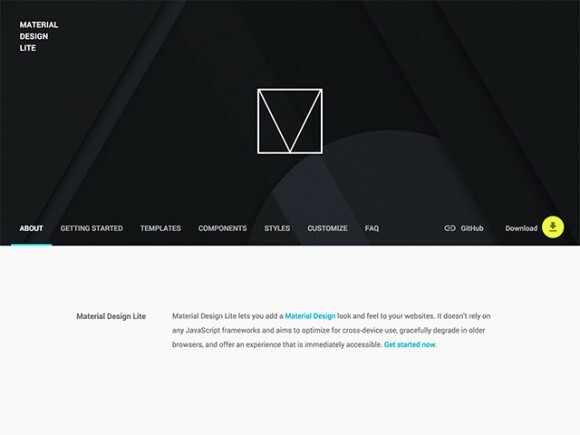 Posted on July 7, 2015 in HTML Website templates, Code stuff and tagged google, frameworks. This post has been viewed 34390 times. 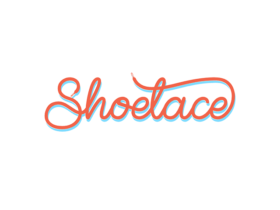 Shoelace is a basic CSS starter kit that you can customise. 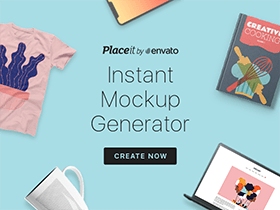 through CSS variables and it doesn’t require Less, Sass or any preprocessor. 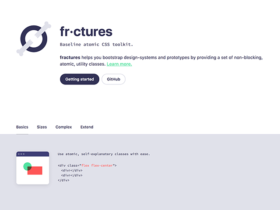 fractures is a CSS toolkit providing a set of CSS utility classes that may be used for quick prototyping as well as for production. 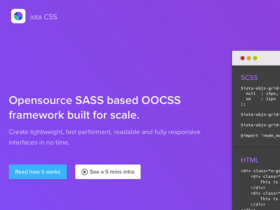 iotaCSS is a new SASS based framework built by Dimitris Psaropoulos for creating lightweight, performant, readable and fully responsive interfaces. 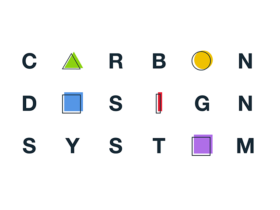 Carbon Design System is a free set of UI kit released by IBM and available for designers and developers, as Sketch file and HTML + SCSS component library.